Elevated lot perfect for a walkout home, with a site which is next to the St. Ives 12th hole. 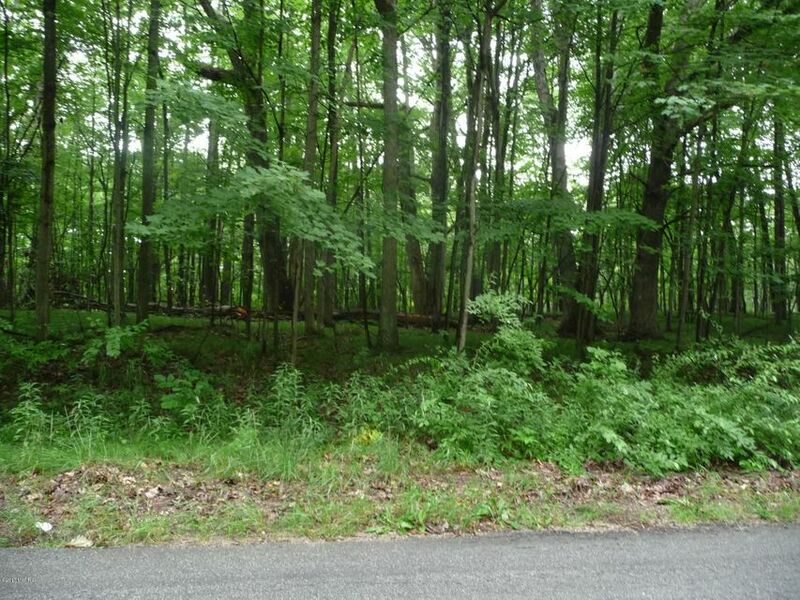 Located on a short cul-d-sac the lot is large, wooded and waiting for an owner. Only a few hundred feet from the Highlands Golf Course third tee, the walk to the Clubhouse is a perfect start to the perfect day.